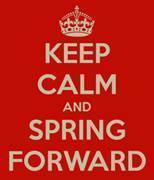 It’s almost time to Spring forward - with Daylight Savings Time this weekend, Spring is right around the corner. Don’t just wait for the days to get brighter, start brightening up your beauty routine now with products from Miracle Skin Transformer, Apothederm and Whitening Lightning. Beautiful, light illuminizing, pearlized pigments instantly add a radiant glow to any skin tone. This universal shade is infused with skin saving vitamins, antioxidants and natural actives to hydrate and nourish skin while also delivery anti-aging benefits. Key ingredients include Ecophysalis, Saw Palmetto Extract, Passion Fruit Oil, CO Enzyme Q10, Vitamin K, Vitamin A and Vitamin E.
The Brightening Cleanser not only cleanses skin, it also refines, brightens and tones. Formulated with malic acid and vitamin C, this cleanser helps loosen dead skin cells and hydrates skin. The specialized formula refines, brightens and hydrates for a more even complexion. Apothederm’s SmartPeptide technology specifically targets impurities to refine blotchy discolorations and imperfections. 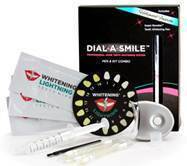 Brighten and whiten teeth with the Whitening Lightning Dial A Smile Combo Kit. 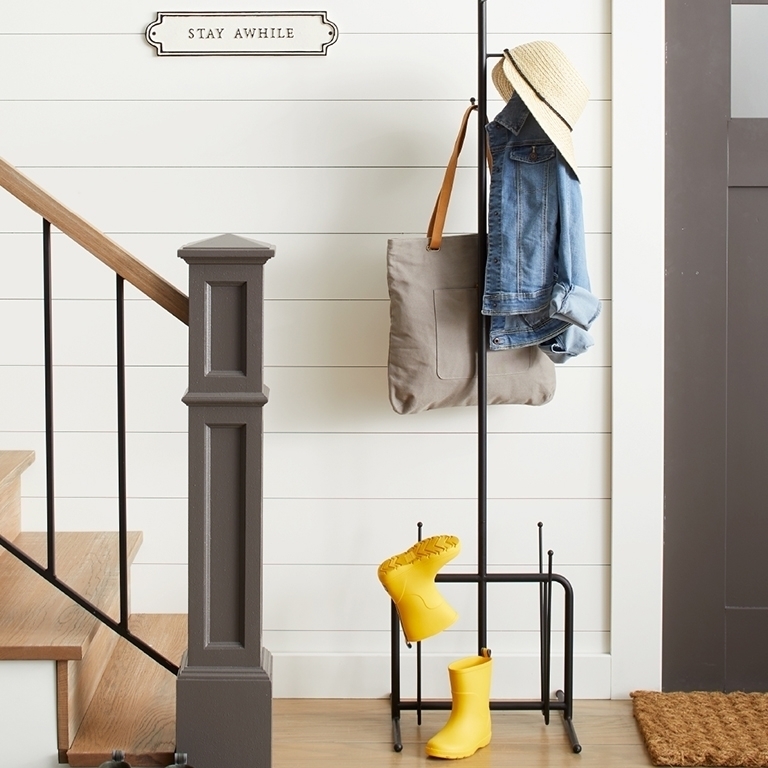 This professional at-home kit contains a syringe of high-quality hydrogen peroxide that has a pleasant taste and is sensitivity free. Simply brush gel onto teeth and shine the provided LED light for 20 minutes and see the difference. Disclaimer: I will be sent product samples to facilitate this review.